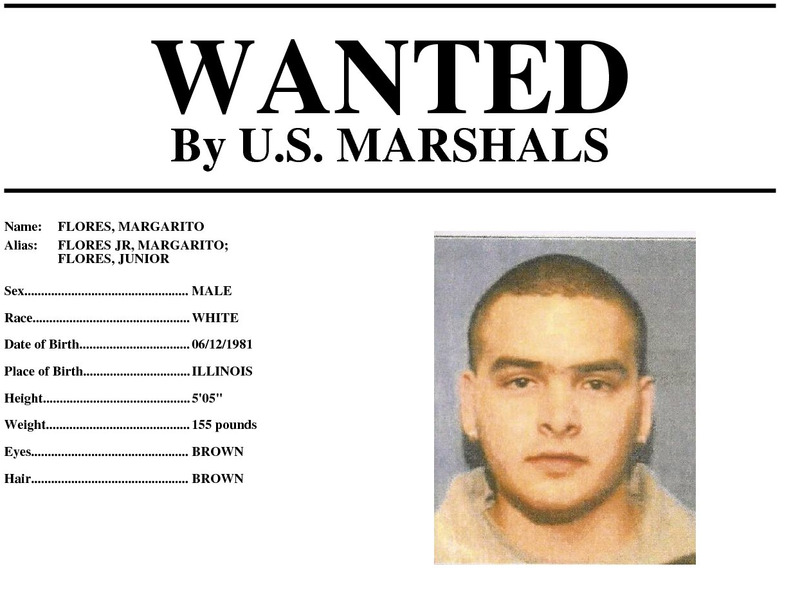 After their arrest, the Flores brothers went on record, giving information about an even more sought-after criminal: Joaquín Archivaldo Guzmán Loera, more widely known as “El Chapo,” the head of the Sinaloa cartel, one of the most powerful drug trafficking organisations in the world. After slinging drugs in the US for several years, Pedro and Margarito, fearing arrest, moved back to Mexico in 2003 and 2004, respectively. But they set up an elaborate network that would allow them to sell cocaine in the US from Mexico, according to the testimony. This network included three groups: cocaine and heroin suppliers in Mexico; a US crew; and about 30 wholesale customers across eight US cities: Chicago; New York; Washington, DC; Philadelphia; Cincinnati; Columbus; Detroit; and Los Angeles. Between 2006 and 2008 — what the Flores’ brothers considered “peak distribution” — they transported and sold approximately 3,300 to 4,400 pounds of cocaine every month. While wholesale value varies due to a number of factors, including the location of the shipment, a kilogram, or about 2.2 pounds, in Chicago could easily run $US30,000, according to their testimony. As such, their operation moved $US60 million of drugs primarily through the Midwestern metropolis every month. AP/Ted S. WarrenCocaine seized by the Chicago police in 2002, while the Flores’ brothers’ operated. Prior to late 2007, the Flores twins moved almost all of their drugs in semi-trucks and trailers with trap compartments in the roof. After that, Pedro and Margarito started working with a man named Alfredo, who claimed to be a lifelong friend of El Chapo, even godfather to his son. On behalf of the cartel leader, Alfredo helped them transport cocaine from Colombia to Mexico in aeroplanes, submarines, and trains. The Flores brothers soon agreed to establish legitimate shipping companies with Alfredo and his wife, which gave them a simpler method for transporting cocaine to the US. The brothers didn’t want to run the businesses themselves, but they invested $US600,000 in startup money and agreed to pay $US1,000 for every kilogram moved by train. Once the cocaine arrived, the Flores brothers maintained several warehouse and “stash houses” in Chicago and other cities. There, the crews unloaded shipments of drugs for customers, and they counted and packaged the profits of those sales. All of the money went back to suppliers in Mexico. Also, for a 3% to 7% fee, Alfredo’s wife shipped cash profits from one location to another using both planes and cars. The shipments ranged from $US100,000 to several millions, according to the brothers’ statements. REUTERS/Henry RomeroJoaquin ‘Shorty’ Guzman (C) is escorted by soldiers during a presentation at the Navy’s airstrip in Mexico City February 22, 2014. They used the 747s with no seats to ship clothing to Central or South America as part of humanitarian aid projects. Once the planes arrived, workers unloaded them and replaced the clothes with up to 13 tons of cocaine for the return trip to Mexico, according to the testimony. After landing at Mexico City International Airport, El Chapo’s paid contacts unloaded the cocaine and transport it out of the airport. 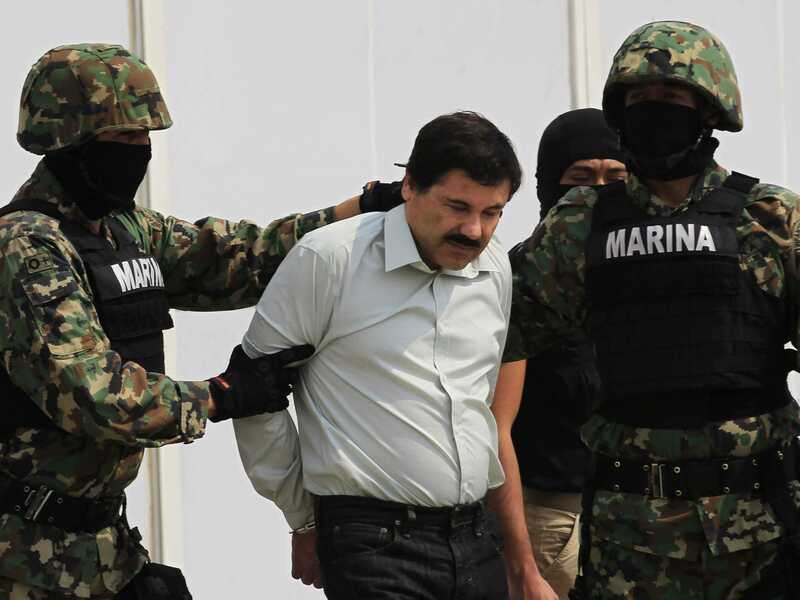 El Chapo appeared on numerous lists of both the wealthiest and most wanted in the world. His bloody feuds with two other cartels, the Juárez and Los Zetas, have left nearly 80,000 people dead in the past seven years. 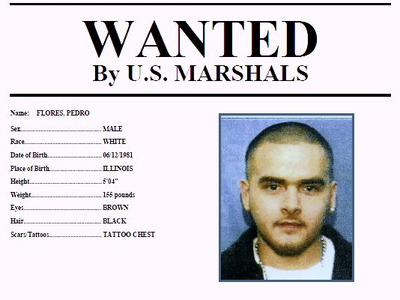 After El Chapo’s capture, El Mayo reportedly took over the Sinaloa cartel. Despite his son’s arrest in November 2014, El Mayo remains at large, with unknown whereabouts. “I knew that once the people I have talked about today found out I was cooperating, they would try to kill me and my family,” Margarito, now in witness protection, said in his statement. 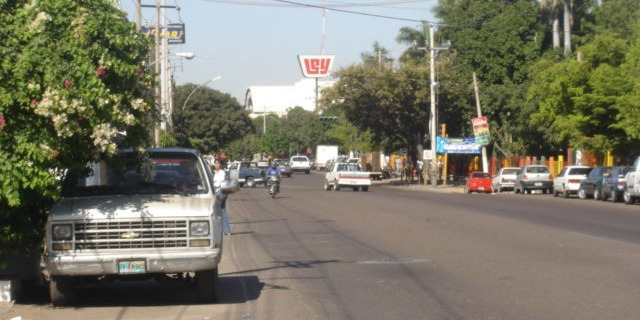 Wikimedia CommonsCuliacan, the base city of the Sinaloa cartel, also where El Chapo was believed to have hid.